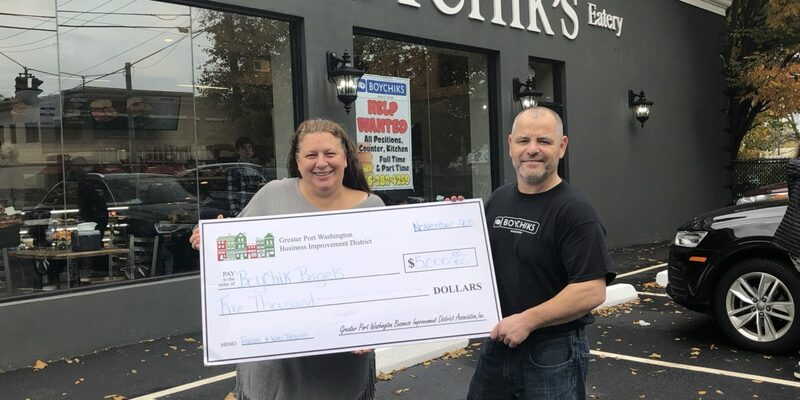 The Greater Port Washington Business Improvement District (BID) has teamed up with Spectrum Designs Foundation to Keep Port Clean for the third year. Spectrum helps people with Autism lead productive and meaningful lives through the world of work. These two local non-profit organizations will team up from April through October to help battle the litter problem within the BID District. Greater Port Washington Business Improvement District Awards College Nannies+Sitters+Tutors $2,000 The Greater Port Washington Business Improvement District’s (BID) New Tenant Bonus Program recently awarded College Nannies+Sitters+Tutors which is located at 14 Vanderventer Avenue, Suite 115 $2,000. 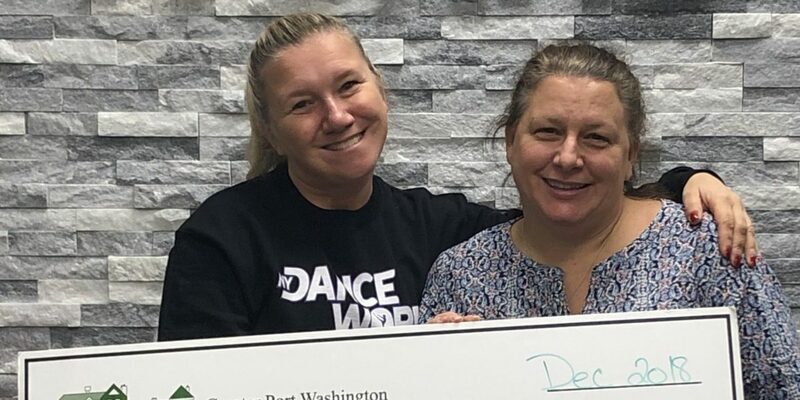 “The BID Grant will be used to purchase supplies and test prep materials for our tutoring center” stated Marina Tourevski, Franchise Owner, College Nannies+Sitters+Tutors. Greater Port Washington Business Improvement District Awards Orangetheory Fitness of Port Washington $2,000 The Greater Port Washington Business Improvement District’s (BID) New Tenant Bonus Program recently awarded Orangetheory Fitness of Port Washington which is located at 1013 Port Washington Blvd $2,000. “The BID Grant will be used towards marketing within Port Washington” stated Manny Galanis, Partner, Orangetheory Fitness Port Washington.